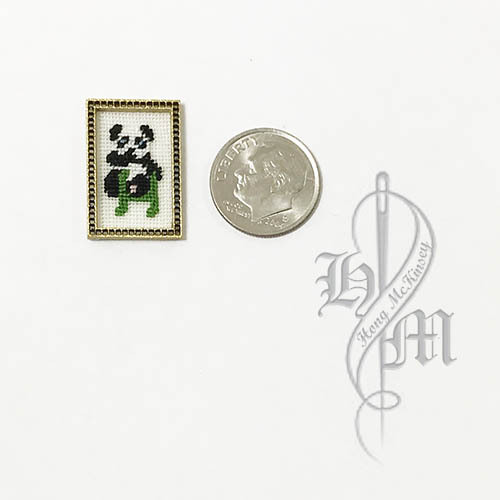 This tiny beaded SHEEP is made to by me. It looks darling sitting on the edge of a book shelf, candle holder, or whatever decorative item you feel needs a little extra sparkle. Each glass bead on this handmade SHEEP figurine was carefully beaded one at a time with tweezers. If you or someone you know loves SHEEP, this handmade miniature beaded SHEEP would make a perfect gift. This SHEEP also can be a good ornament for 1" scale Christmas Tree. 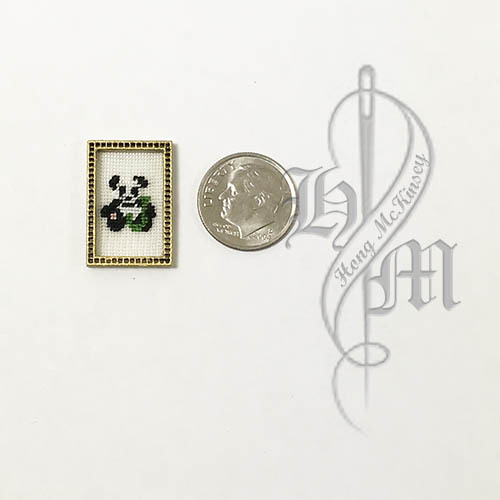 This unique, hand-made beaded SHEEP is an elegant collectible item for your dollhouse or room box. It is perfect collectible item for your SHEEP lover. 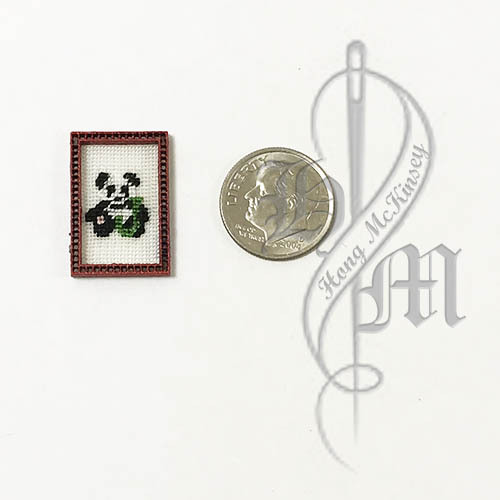 Would also make a great gift for your miniature friend.